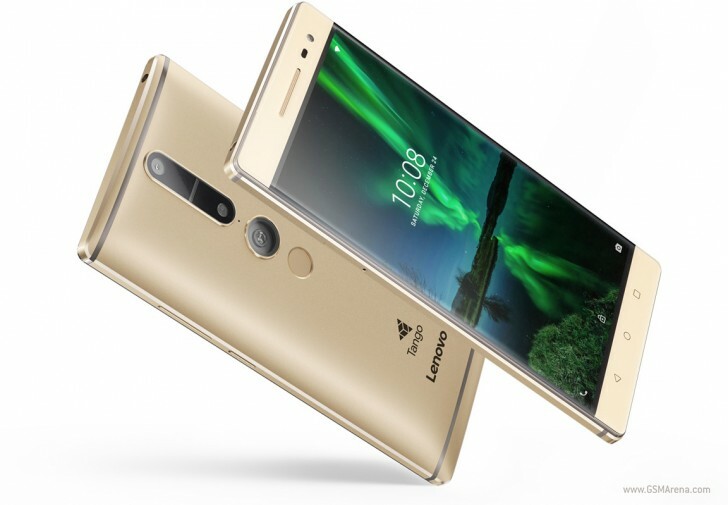 After launching it in the US and Europe, Lenovo has brought the Tango-enabled Phab2 Pro smartphone to its home country. The device carries an RMB 3,999 (around $575) price tag, and will go on sale in China starting December 26. Both gold and gray color variants will be available. Specs-wise, the Phab2 Pro is powered by Snapdragon 652 chipset and sports a massive 6.4-inch QHD touch screen. It has 4GB of RAM, 64GB of storage and a 16MP 8MP camera combo. The whole thing is powered by a large, 4,050mAh battery. Aside from the Phab2 Pro, the company also announced the Phab2 Plus for China. The device will carry an RMB 1,399 (around $200) price tag in the country. lennova is lookwise good but network is not properly working..